Over time and through normal use, your vehicle’s axle, CV joint, and driveshaft components may require maintenance or replacement. 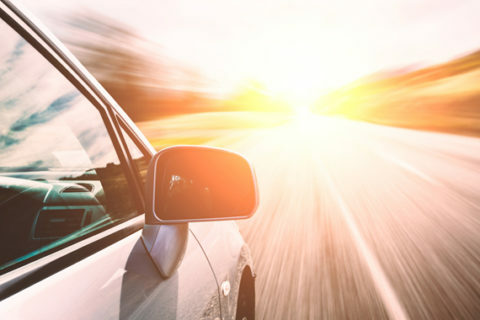 If you hear clicking sounds during turning, clunks during acceleration or abrupt deceleration, see lubricant leaks, and experience front-end vibrations, your CV joint could be work or damaged. The technicians at Chappell’s Tires can inspect and repair of your CV joints, axle and driveshaft problems. 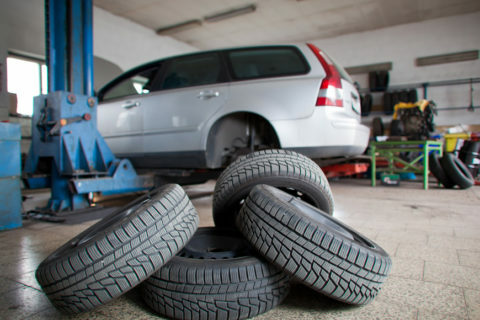 At Chappell’s Tires, our friendly staff will go above and beyond to help you with your vehicle. Stop by our shop at 1505 E. Chestnut Expwy or call us at 471-866-7256 to schedule an appointment.